Funding may be available for this this workshop if you are a business owner registered in Solihull, Redditch, Bromsgrove, Wyre Forest, East Staffordshire, Lichfield, Tamworth and Cannock. Click here to apply if you feel you may qualify. Due to amazing results & feedback, it's back! (for one last time). Our last PR & Media Training workshop was UNBELIEVABLE with amazing feedback (see below) PLUS Media Coverage was secured for our members literally within days of the event! You cannot afford to miss out on this event! This workshop is supported by BlueBoo Media & Solihull College and University Centre. How to connect to Influencers and become the Influencer in your industry. How to connect to all UK Journalists across TV, Radio, Print and Online. Understanding how the media has changed in the last 5 years and how easy Digital PR has become. 10 out of 10 Well worth attending to increase knowledge on how to improve PR and media to promote your business by telling your story. The most usable PR strategies I took away was understanding what makes a good story and the emotional content. This workshop is for anyone new to PR or if you are looking to get up to speed with how the media has changed and how you can take advantage of digital and traditional PR in just a few hours a week. It's also perfect as refresher if you are looking to achieve PR success across Print, TV, Radio and Online and looking for inspiration. You will get a great grasp of how to get started with PR along with simple strategies to create ongoing content and connect to journalists. Roll your sleeves up and let's put a PR plan into action! 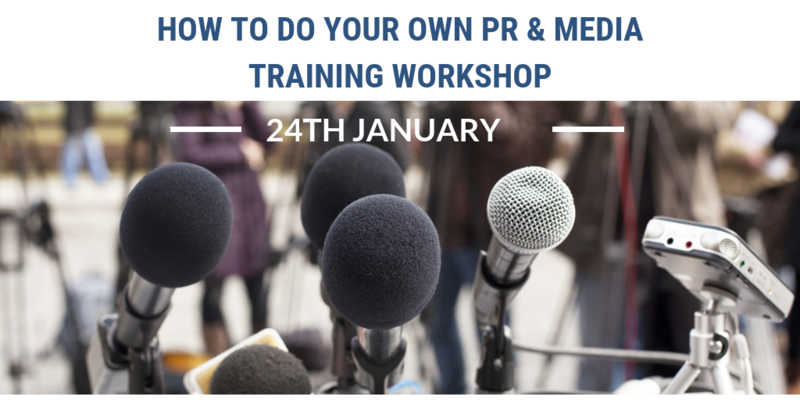 This workshop will be hands on so you start to take action with your PR and the exact steps you will need to make to approach journalists. You will come away totally inspired and excited and you will have all the strategies you need to create ongoing publicity success. You will also come away with knowing how to connect to up to 100 Journalists specifically looking for expert comments articles and stories in your sector. There will be plenty of opportunities during the event to network and collaborate with like minded business owners. 10 out of 10 Easy to follow format and content. Rachael is an excellent presenter & expert in her field. The most usable PR strategies I took away was documenting case studies, how to identify your story, what journalists look for and how to get their attention. 8 out of 10 Easy to follow format and content. An invaluable insight into the value of PR. Importantly it included practical and actionable activities to take a business from a limited profile to an impactful profile. I took away 33 items that I know I can put into action. 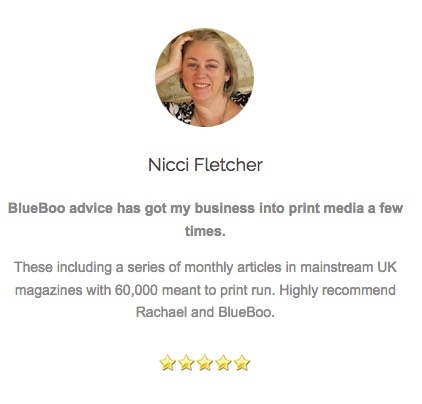 10 out of 10 Invaluable advice and real life stories to prove the strategy works. 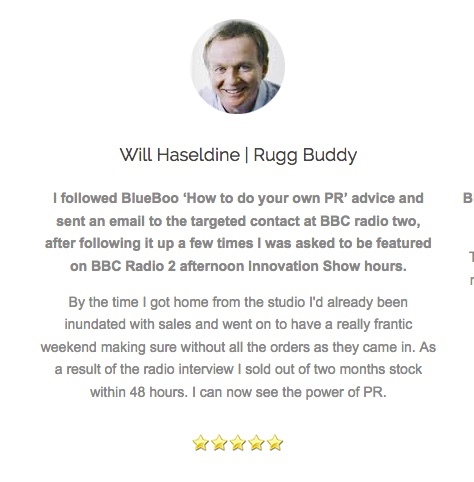 The most usable PR strategy I took away was how to create a PR profile and connect to relevant PR contacts and journalists. 9 out of 10 Very good groundwork and introduction to PR techniques. 8 out of 10. PR is for everyone not just large corporations! 10 out of 10. Rachel is a dynamic informer that gives real insight from her experiences. She seems genuinely happy to share and see people grow. 10 out of 10. Excellent workshop, very informative, lots of real strategies that can be implemented rather than just theory. 10/10 for value. Book onto the next event!